Click on the 3 dots at the right hand corner and visit 'My Account'. 3. 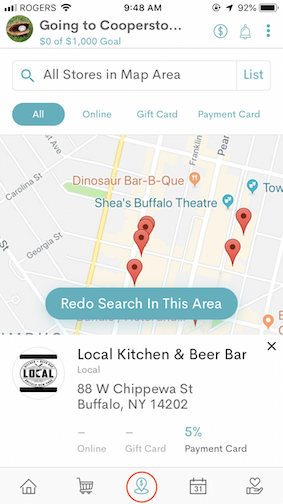 Click on 'Add New Card''. 4. 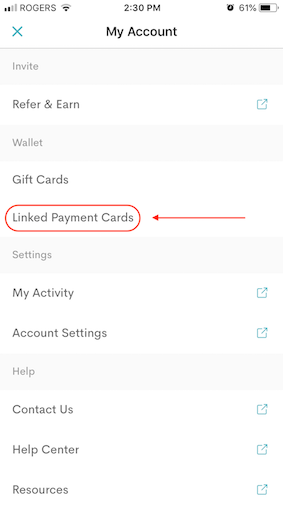 On the following Linked Payments Card page, you'll be asked to submit your credit card details, and voila! Not all payment cards are eligible, so please ensure reading through the full Terms and Conditions for details on the program. 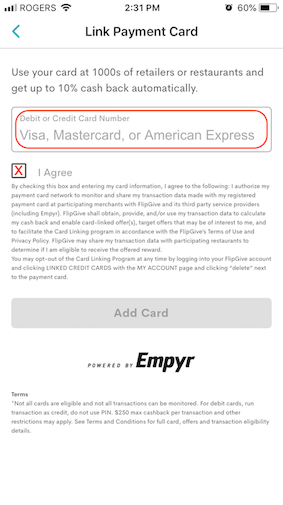 Entering a pin number will invalidate your cash back. 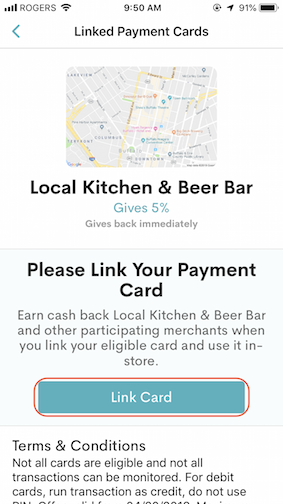 Please ensure you are swiping or using your chip to earn cash back. Payment card(s) must be linked BEFORE you make your in-store purchase to start earning cash back. 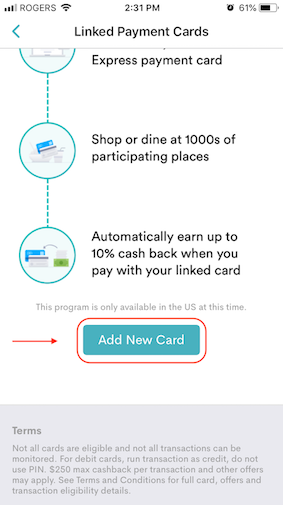 The Card Linked Offer program is currently only available for US residents. 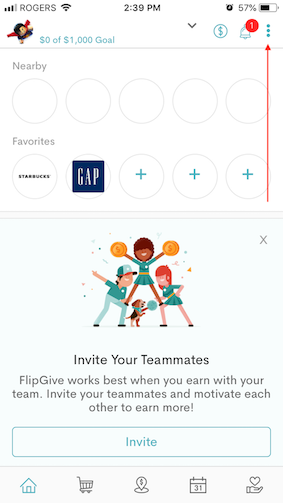 Payment cards can only be linked through the FlipGive app.